Then Flex-a-Lite Fan Replacement Parts are perfect for you. Fan Clutches are offered as Non-Thermal or Thermal and Standard or Reverse Rotation setups depending on your needs. 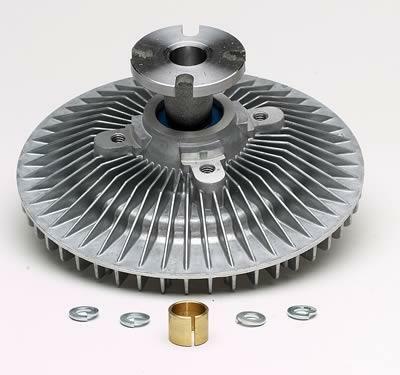 Non-Thermal Fans rotates the fan at a constant 60% of water pump pulley speed to reduce fan drag. Heavy Duty Thermal Fans meet the demands of large displacement engines, air conditioned vehicles, RV’s and tow vehicles.